My last dev log was post Feb 13. This is my week 11. As you may remember I had 20 weeks so only 9 weeks left to publish the game. Next week is really important, the game is coming to Steam Greenlight. I have being working on adding a lot of art to the game. 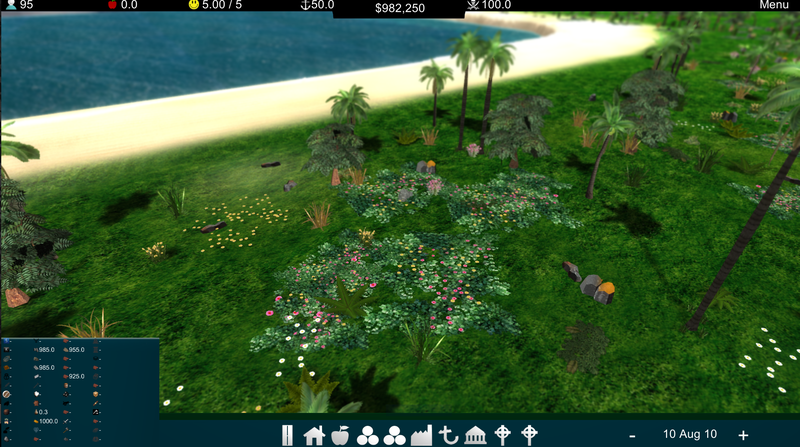 I have added new buildings, new environmental objects and overall reaching the style I wanted for the game since the beginning. 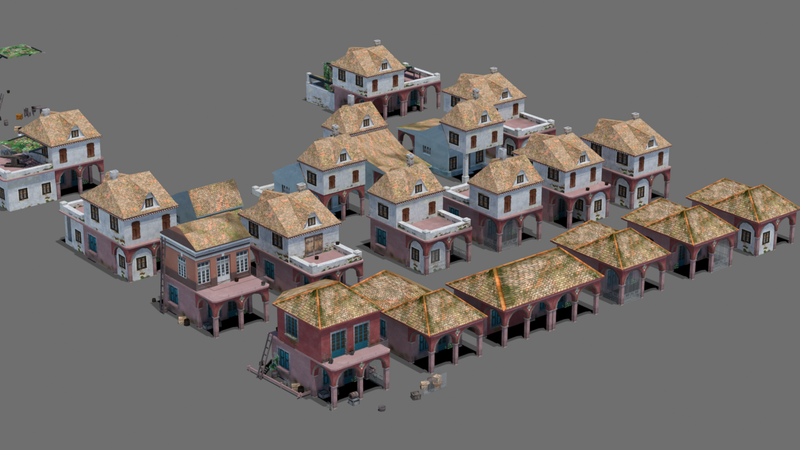 I have added around 20 new buildings, 12 of them are houses, and each of them has 3 different materials, and I have 6 different UV Maps for each type of material , so simple math will be 12 houses times 3 materials times 6 UV Maps will be 216 different houses. 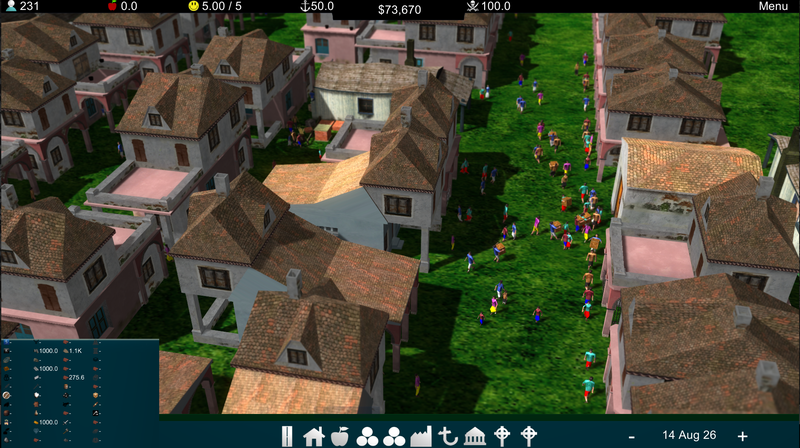 In the game it’s going to be difficult to see the same houses in the same area. This is all done by a randomizer but 216 combinations I think is plenty to not repeat any house in a screenshot. In addition I added people’s hair and they have a partial face. LOL. They only have eyes at the moment, I thought it was enough for the distance of the camera to the people. At the same time I have 5 different materials with each one a different UV map so now they have different clothes it looks so different now from the initial game. At the moment the game is awesome. Still have a few bugs to go thru. At the moment the most important is professionals getting stuck on the Routing Queue. For performance reasons I created a Queue for professionals so when they create a new route they need to wait their turn, somehow a person is not removing themselves from there so I will investigate on this after Mar 10. I added a RoutesCache class. Basically it keeps all routes in there so if a person is using a route that was made already it won’t even bother adding to the Queue’s waiting list. If that is the case the person will pull the route immediately and will carry on with the next activity. Performance is where I foresee most of the coding left on the game. I was able to put 330 people with 30fps but pass that the framerate keeps going down. And it’s happening only when I have skinned meshes on screen. Apparently it’s not related to Garbage Collection or CPU usage. Saying apparently because I haven’t really go deep into that one. For the Greenlight Videos with a 100-200 people should be enough to show off the game mechanics. Thanks for reading and have an awesome weekend.! 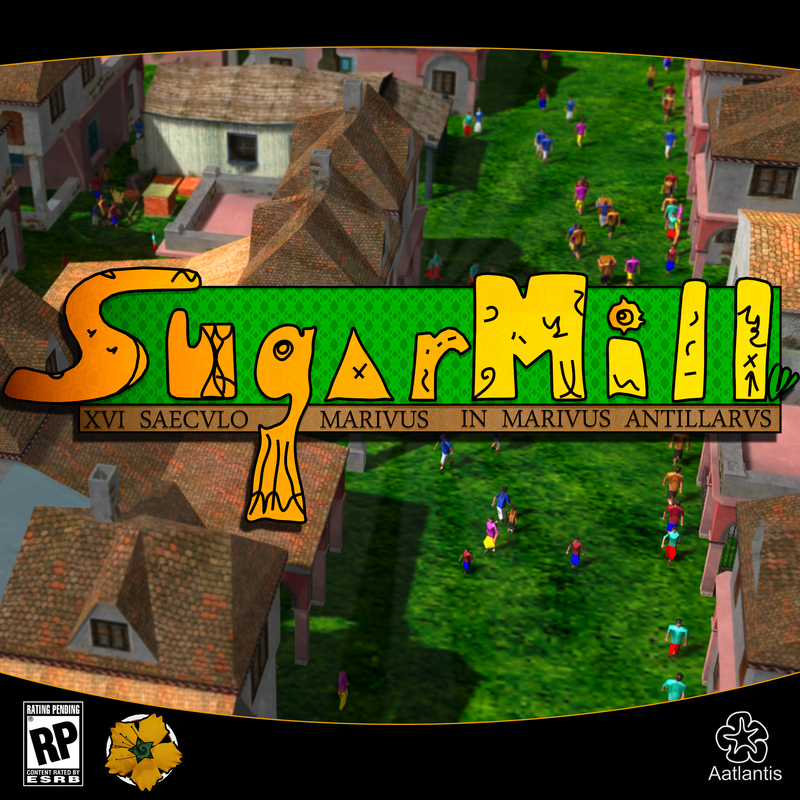 ← Sugarmill – City builder – Dev Log 3: Mar 10th: Steam Greenlight!